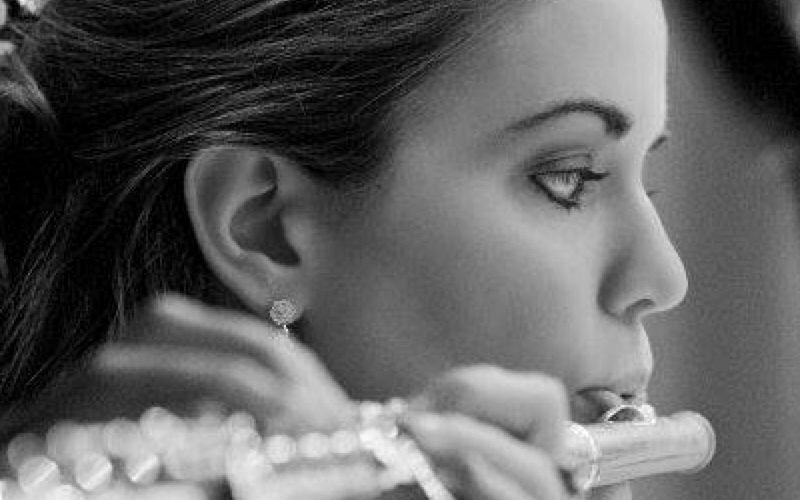 LIFETIME ACCESS - In this series, MusicProfessor instructor Dr. Shauna Thompson guides you through the entirety of three intermediate flute solos "The Swan," "Mozart Mineuts," and "Telemann Minuet." Learn the important musical, rhythmic and stylistic elements of each piece in various tempos, while also learning how to practice and perform. Master three rewarding, fun Flute solos through over 60 video lessons - learn how to break each piece down into easy, manageable chunks. Learn how to troubleshoot difficult passages, warm up for success, play expressively with vibrato and dynamics, and improve finger speed.